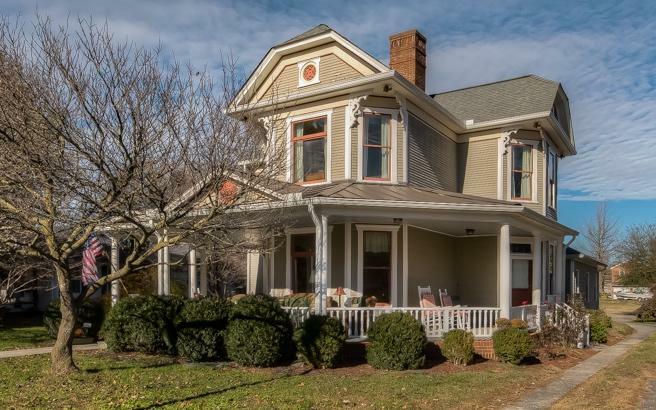 This exquisite 4/5 bedroom 3 bath Folk Victorian home has been perfectly remodeled to an immaculate condition. 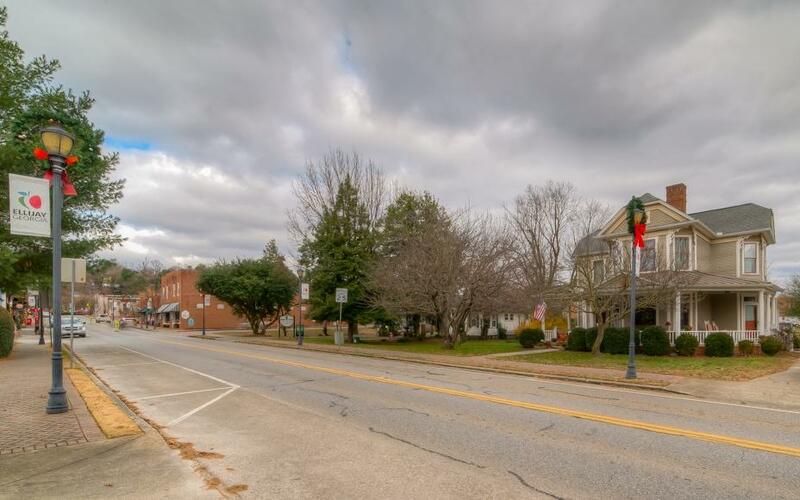 Nestled in the heart of the sought after historic Ellijay, the quaint shops and local restaurants are only a few steps away. Features of this home include new wiring, plumbing, windows, and hvac , remodeled floors, trey ceilings, completely upgraded bathrooms, a spacious kitchen, large bedrooms, separate laundry room, den with gas log fireplace, parlor, large separate dining, carport, a 2 car garage with workshop/artist studio, screened in back porch, fenced side yard, and one of the best level backyards in town. Full of character and loads of charm, this historic home has been owned for over 70 years by one family and is now being offered for sale. 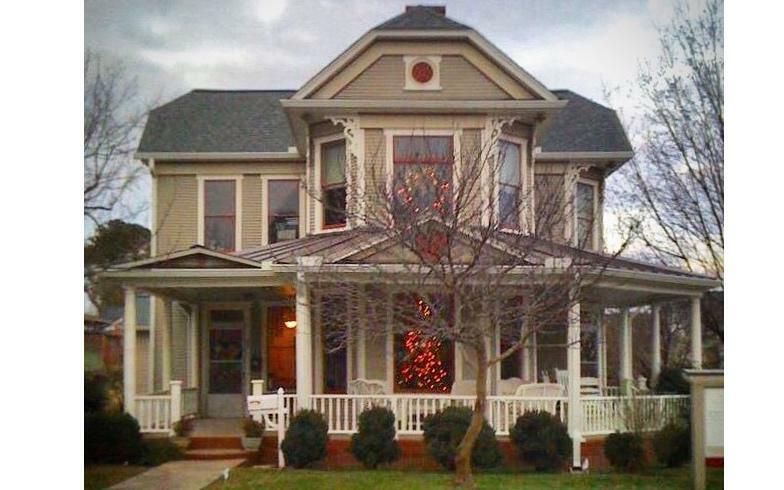 Now is your opportunity to own this home and watch the local parades from your massive front porch.